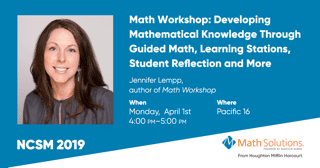 Join Math Solutions at NCSM 2019! Are you ready for NCSM 2019 in San Diego, CA? 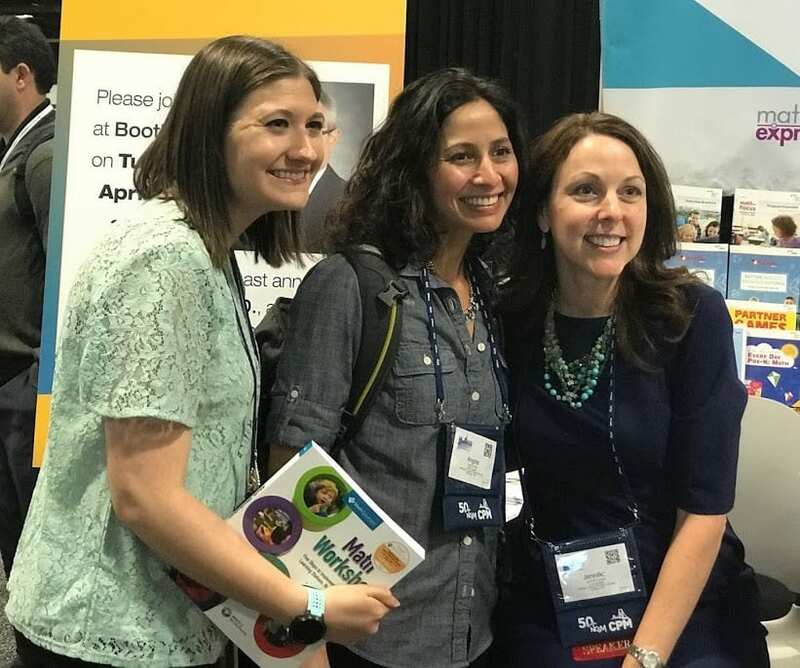 We can’t wait to see you in our Booth 113 for a Math Workshop Essentials: Developing Number Sense signing with authors Rusty Bresser & Caren Holtzman. We have a full lineup of professional learning sessions for you to check out as well. Hope to see you there!